– Back from the break and JoJo introduces new RAW Women’s Champion Sasha Banks. She hits the ring as we see shots from her win over Alexa Bliss at SummerSlam. Banks says she may be from Boston but she’s left her heart in Brooklyn for the past few years. She mentions how everyone is pulling for WWE Hall of Famer Ric Flair. 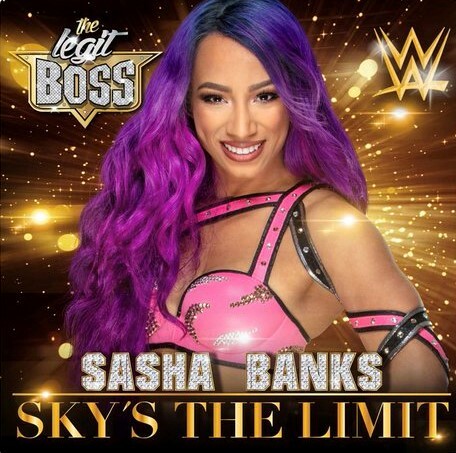 Banks says what the world doesn’t need is a fake goddess and she proved that there is no goddess in WWE last night, just a boss. Banks says she plans on defending her title the right way. 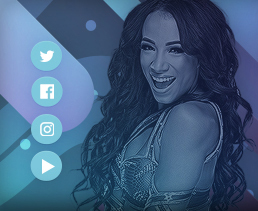 She doesn’t need to talk her way out of a match, she doesn’t need Nia Jax to interfere on her behalf. Sasha talks about how she has all she needs, the fans, but the music interrupts and out comes Bliss. Bliss speaks from the stage and brings up how Banks has never successfully defended the title, even though she’s a four-time champion. They have word and fans chant “you tapped out” at Bliss. Sasha suggests Bliss use her rematch clause right now. Bliss says that’s a thought and maybe she should but she’s going to go with no. Fans boo. Bliss says none of these Brooklyn fanboys deserve to see an Alexa Bliss championship celebration. Bliss says she’s also not in the mood to break Banks’ heart. Bliss says she wants her rematch next week. Bliss talks some more trash to end the segment.